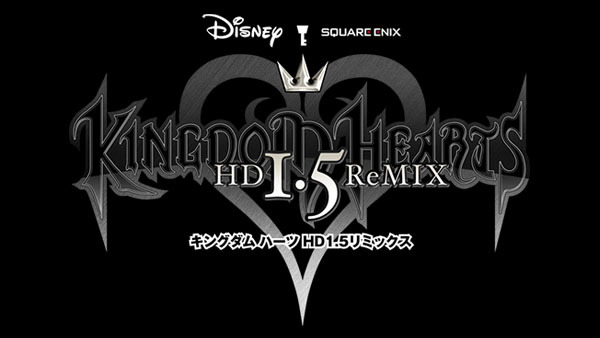 Kingdom Hearts 1.5 HD Remix Has Been Announced! Square Enix has revealed in this week’s Famistu that will be releasing Kingdom Hearts 1.5 HD Remix for the PlayStation 3. It will be released next year in Japan for die hard fans and new fans who missed out on the original games. The collection will include Kingdom Hearts: Final Mix and Kingdom Hearts Re: Chain of Memories in high definition. All of the scenes from Kingdom Hearts: 358/2 Days can also be viewed via the game’s Theater Mode. Will this title see an uncut release stateside (that would make it the first time North America has gotten to play KH:FM in English)? Only time will tell.